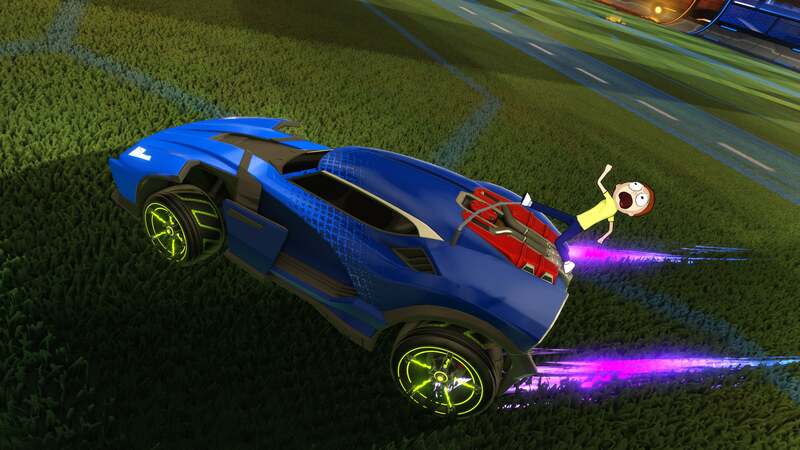 Psyonix and Adult Swim are bringing the Rick and Morty into the world of Rocket League starting next week. Players will be able to download these free DLC items as part of the Rocket League second anniversary update dropping on July 5th. Don’t forget to pick up Rocket League during the Steam sale for $11.99 (normally priced $19.99) until July 5th.